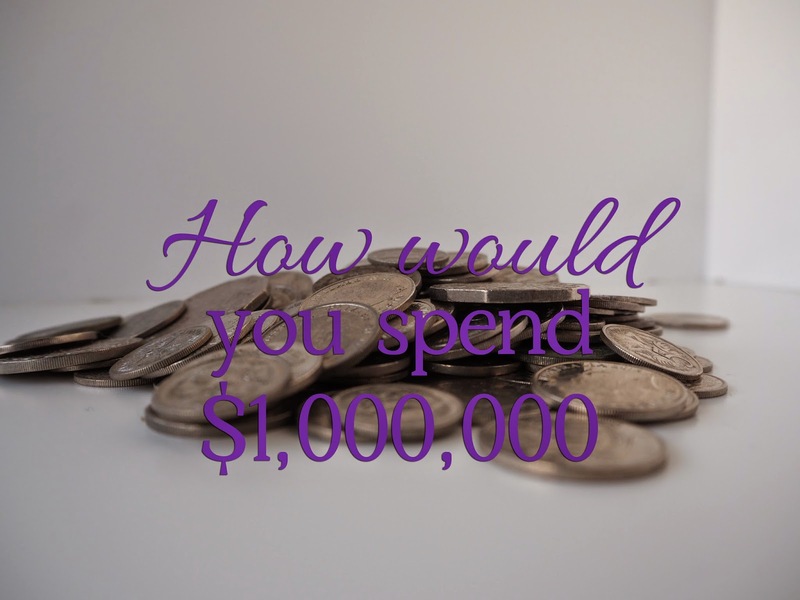 Today's prompt what would you do with a million dollars? It's a pipe dream for many, winning the lottery. How would you spend the money if your numbers came up? Just like the Great Australian Dream of owning a house is slowly disappearing, the dream of winning the lottery keeps people buying tickets week after week after week. But a bit of poking around shows that the odds of actually winning are astronomical - 8.1million to 1! But that doesn't mean it isn't fun to dream about what you might do if you won. If I was to be completely selfish and decadent, I'd head off on a Disneyland Cruise, the take the family to England to visit friends and family, then pop home via Disneyland in California, and then do some more friend-visiting and sightseeing. If I was being sensible, then I'd pay up all our bills, finish building the back deck, give the house a fresh coat of paint and shop for shoes. Good thing the odds are against me, a holiday to warmer climates sounds good right now! Would you be sensible, or extravagant if you won $1,000,000? Tomorrow's prompt what have you been reading this week? Share your favourite links from the week, and don't forget to link up with the Ultimate Rabbit Hole linky. I have always said if we won the lottery the first thing we would do was to buy homes for both of our parents and us and then the cars we want then the bills and then the fun stuff. I wrote more details on my post. This is a fun post to do. Why not be both sensible AND extravagant? It's a lot to contemplate, but it is fun doing so. I agree with Cheri - it's a lot to contemplate! 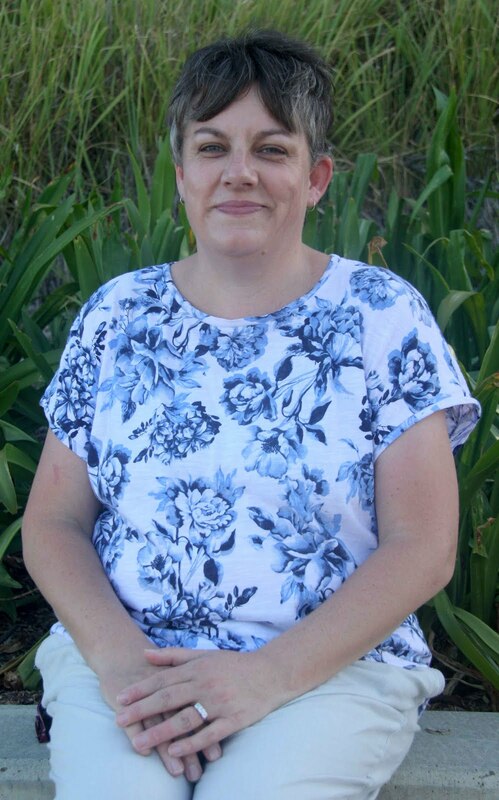 I'm really enjoying the prompts this month & blogging every day! Thanks again for the INSPIRATION! Us Brits got a good deal on this one - a million pounds is almost 2 million Australian dollars and one and a half American dollars! It sounds a lot, but wouldn't it go quickly? Scary!